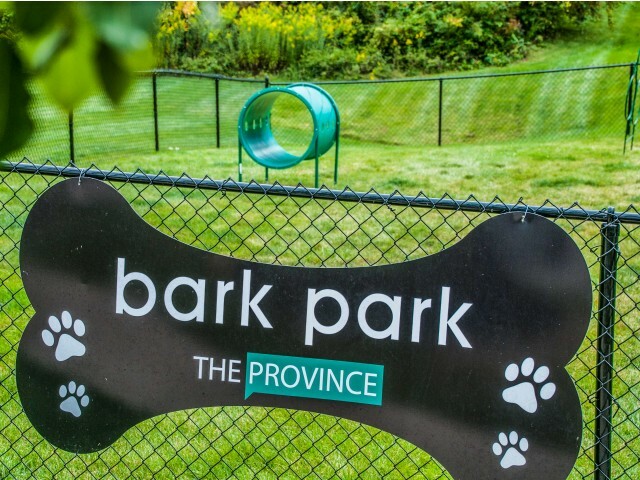 Parking is designated for residents only, unless otherwise noted on the specific spot for invited visitors of the property. 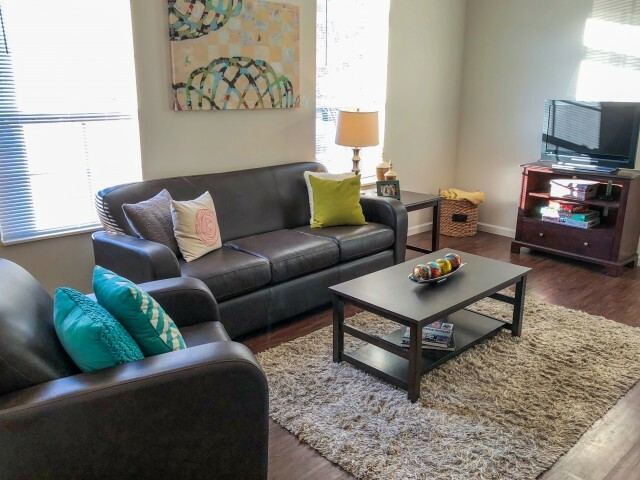 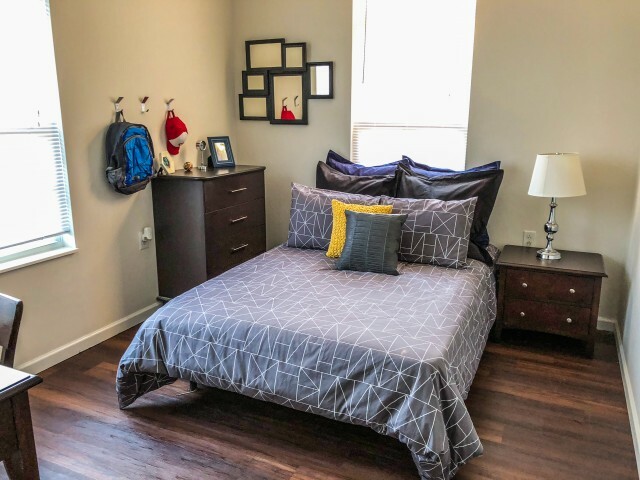 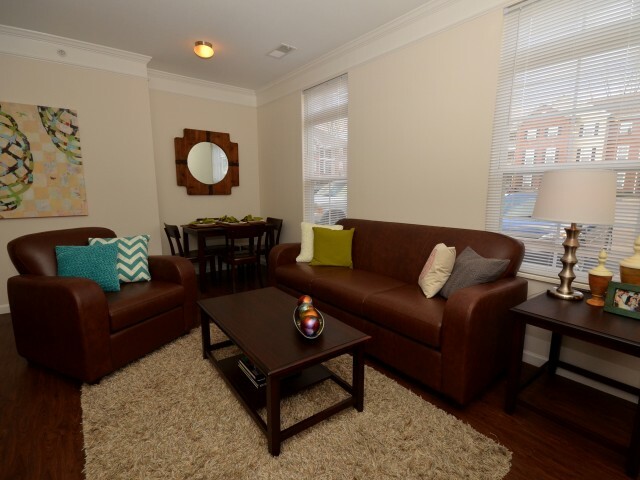 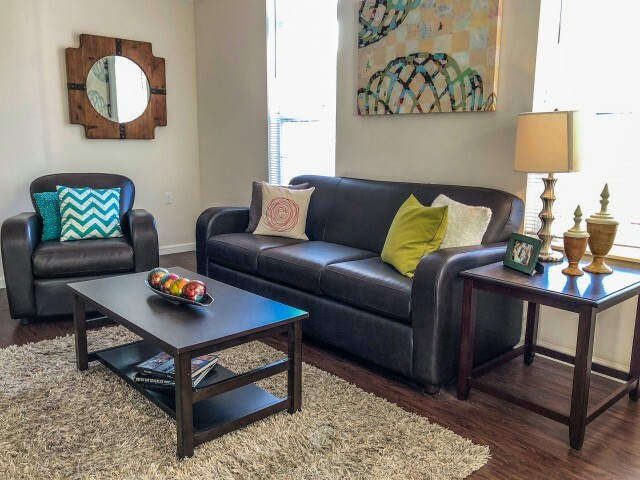 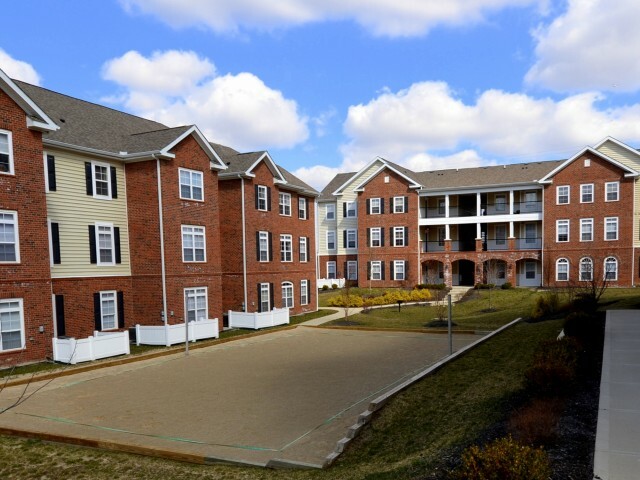 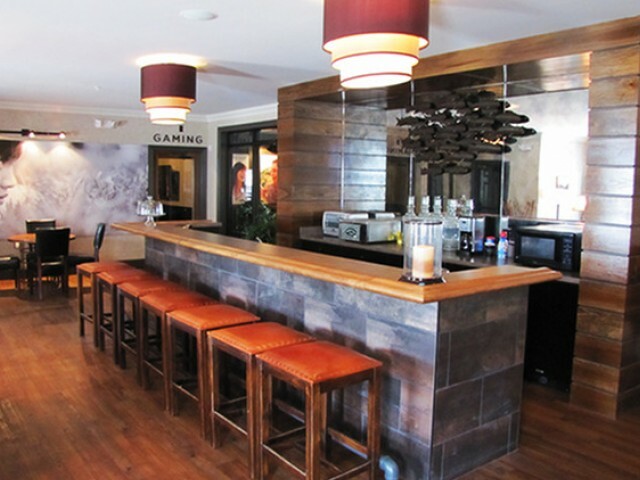 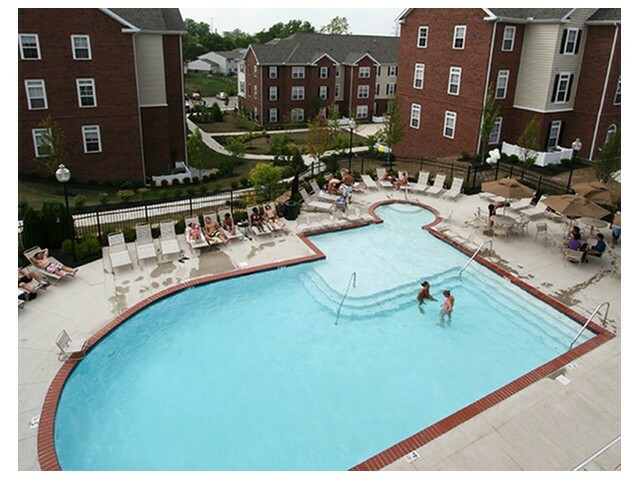 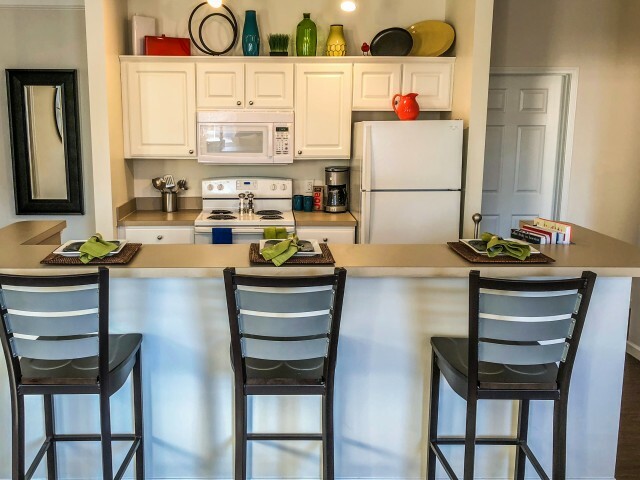 Experience Dayton's premier luxury student apartment community a worry-free environment that allows you to focus on the most important thing being a college student. 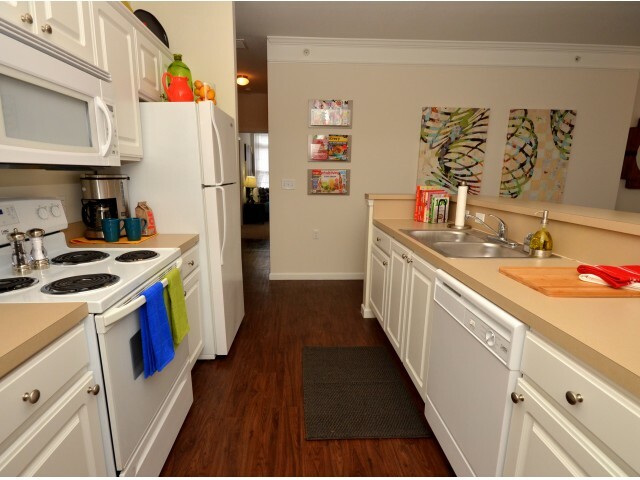 Amenities may only be available with select floor plans. 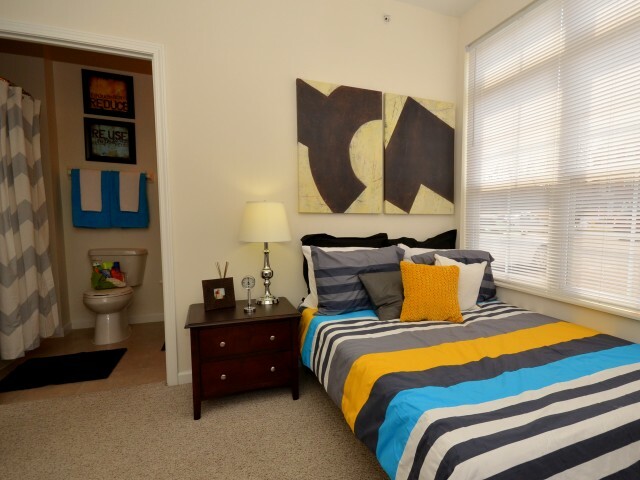 Please contact the leasing office to confirm amenities and availability. 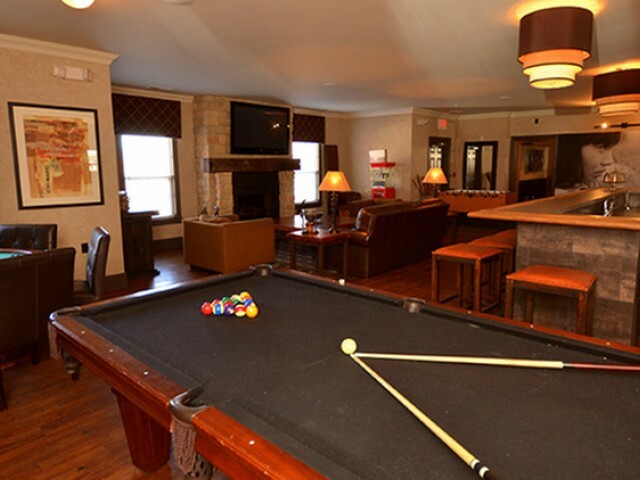 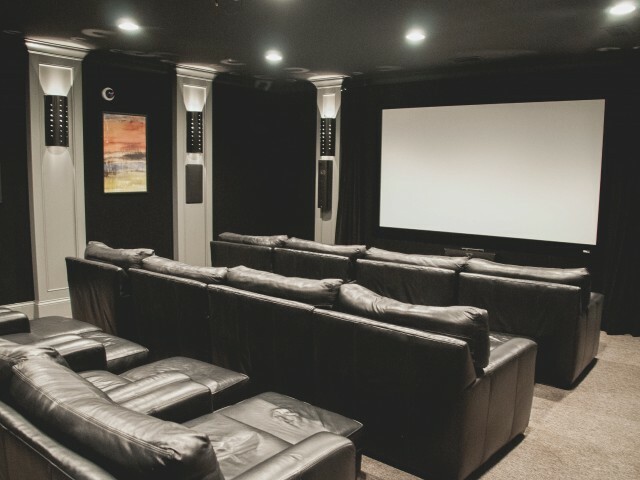 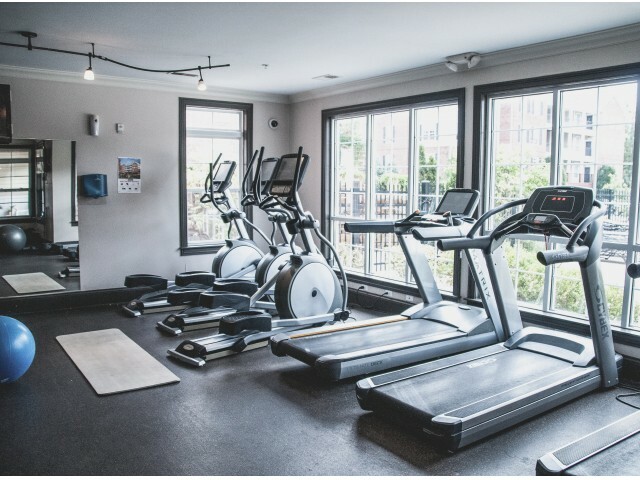 Amenities are also subject to change at anytime.